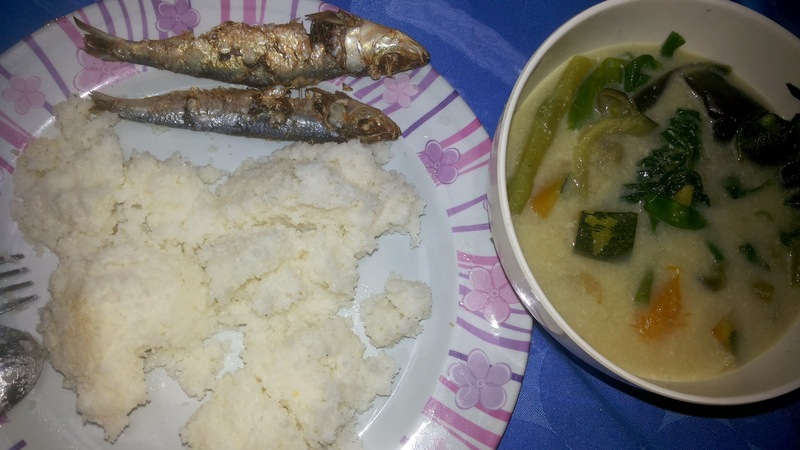 To die for breakfast for me - ginataang gulay with dried fish PLUS corn. What else can I ask for? This is a typical farm / provincial food that I always want to eat. Even if we eat these also in the city but the feeling while eating them in the province is heaven!